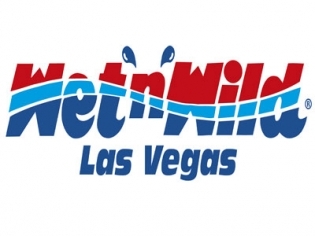 Wet n’ Wild is the Las Vegas waterpark with over a dozen rides or features to cool you off on a hot summer day. A great place for the whole family to enjoy rides such as the Tornado, Rattler, Constrictor, Hoover Half Pipe or glide along the lazy river. For the smaller kids, there is Kiddie Cove. With free sunscreen and lines that are not too long, you are sure to have a great time. Plenty of food options are available, as you are not allowed to bring coolers into the park. Most rides require a height of 42” or more so be aware if you are bringing small children. Bring your own towels, but the tubes are included with the rides. Locker rental is available to keep your valuables safe.